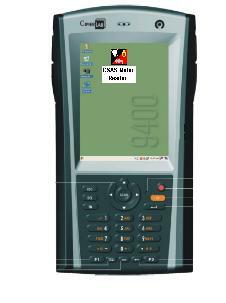 A complete Windows oriented solution based on the concept of separating the customer, location and meter files so specific history can be retrieved. Fully integrated so that a single entry will make corresponding updates to related data files. This means automating the flow of information while eliminating redundant entry. Developed in Progress, a powerful fourth generation development language, CSAS/Pro Utility Billing System remains the leader in application performance and scalability. Industry studies have identified Progress applications as fast, reliable, simple to manage and maintain as well as easy to modify. It is developed to universally fit the needs of any municipality or utility district. 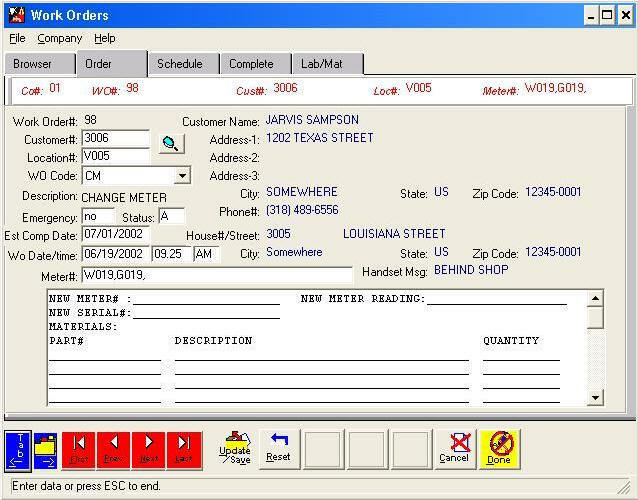 The CSAS/Pro Work Order System allows municipal and utility district personnel to track work orders from the time that they are created until they are completed. The CSAS/Pro Work Order System will even account for the cost of labor and materials that are consumed for each work order. The cost can be tracked for expense purposes or can be billed to the customer in an installment plan on their utility bill. 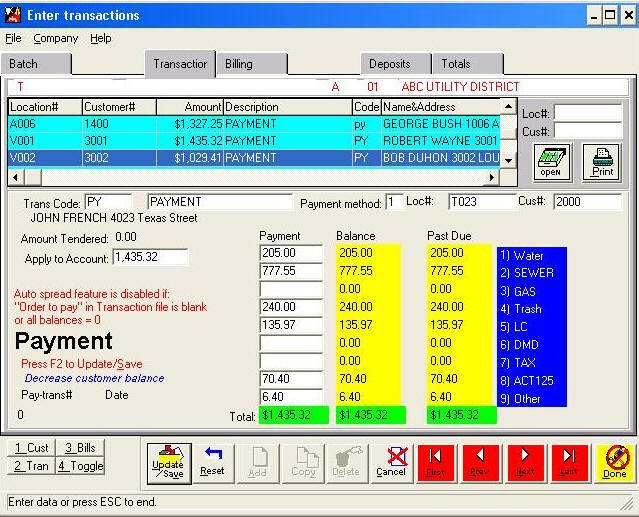 All of this done with our utility billing software, CSAS/Pro Utility Billing System. 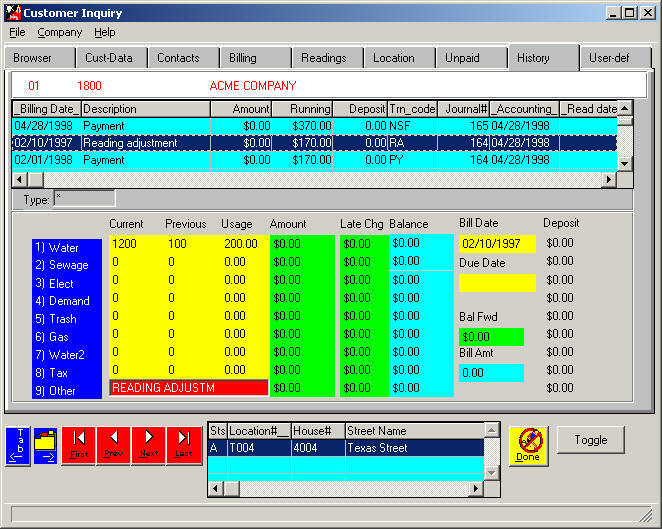 "Simply the best in utility billing"
On line maintenance of customer files. Free form comments in master files. Multiple locations for a customer account. Complete audit trail of deposits. 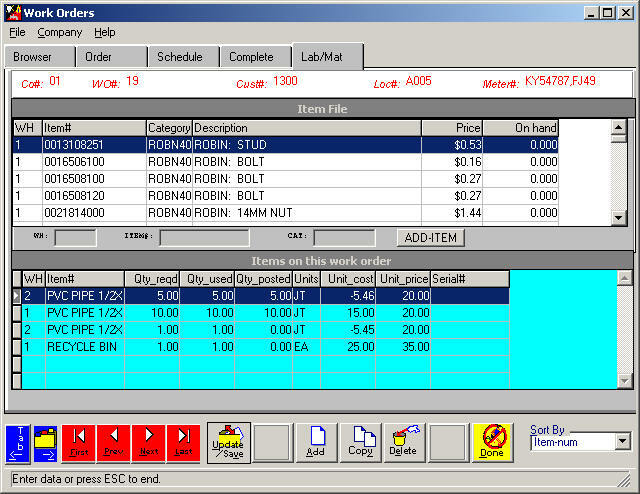 Work order system with integrated inventory management. Point of sale feature for face to face transactions.